REX HILL has been making elegant Pinot Noirs for more than 30 years in the Willamette Valley at the gateway to Oregon’s wine country. The families of A to Z Wineworks bought REX HILL in 2006, reducing production 77% to focus only on the highest quality fruit in the Willamette Valley. 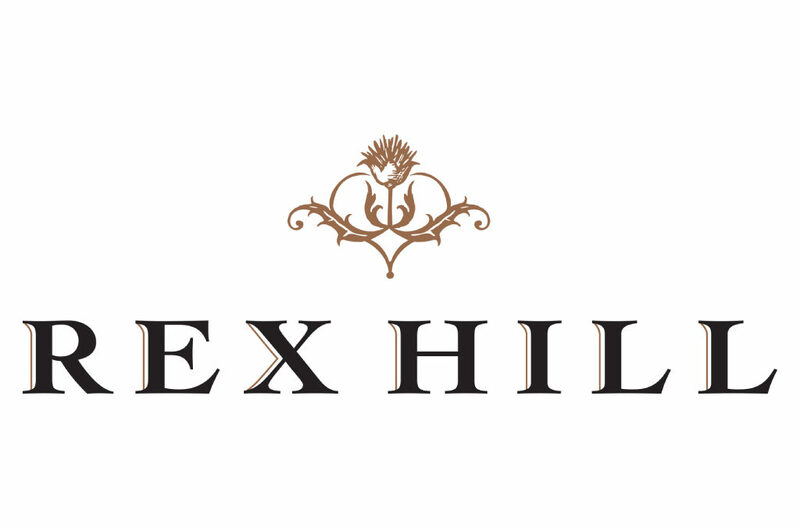 Using only hand-picked and hand-sorted grapes, small fermenters and small French oak barrels, REX HILL wines comprise about 2% of A to Z’s total production, truly representing only the crème de la crème from sustainably farmed vineyards.